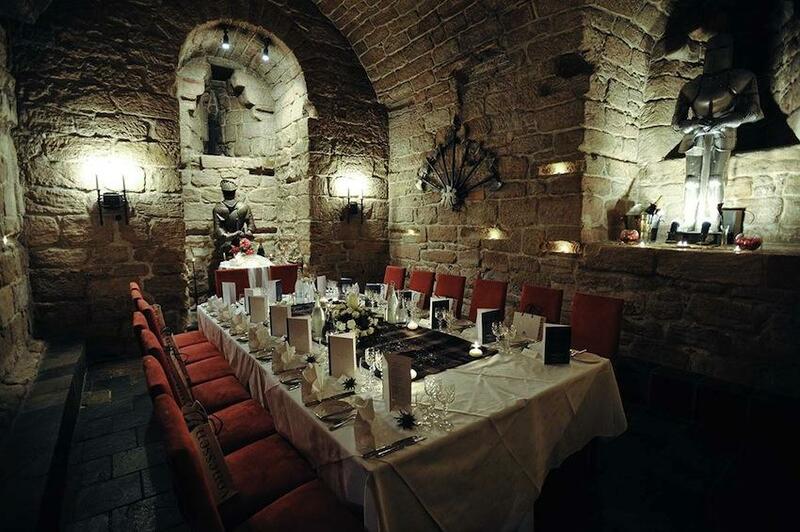 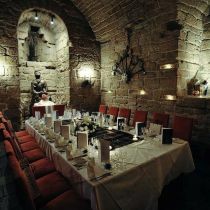 Major restoration has transformed this 13th Century Castle into a unique hotel & restaurants, with the Aqueous Spa, offering the luxury of modern day comforts whilst retaining elegant touches of the past. 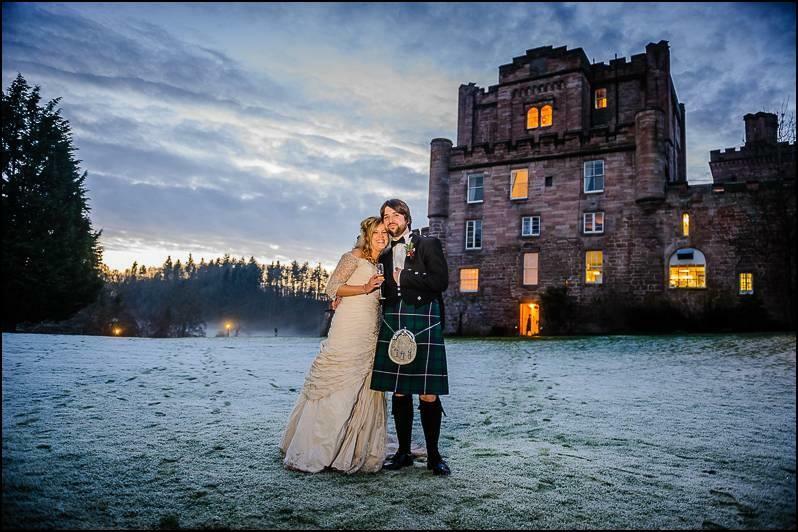 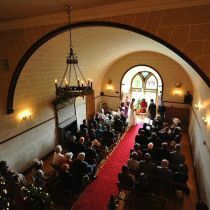 Dalhousie Castle provides a truly idyllic setting for a wedding or honeymoon with its stunning location and views over the River Esk, providing beautiful wedding ceremonies specially catered towards your every need. 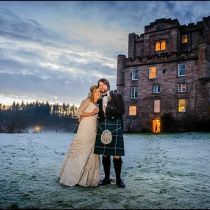 From the moment you arrive, a warm wholehearted Scottish welcome awaits you, to ensure you feel completely relaxed and at home. 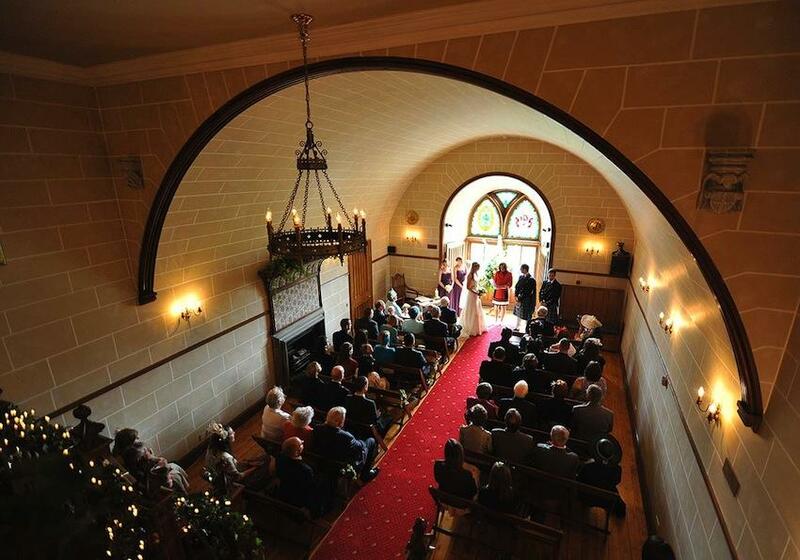 The friendly atmosphere of the Castle, created by a very special relationship between the staff, management and guests, and the warmth and style of timeless interiors guarantees to make every visit a memorable one.